Before you indulge into the spirit of festivity of Makar Sankranti, let's look into some interesting facts about this auspicious festival. We were so excited about flying kites on Makar Sankranti that we never paid any attention as to why we do it. 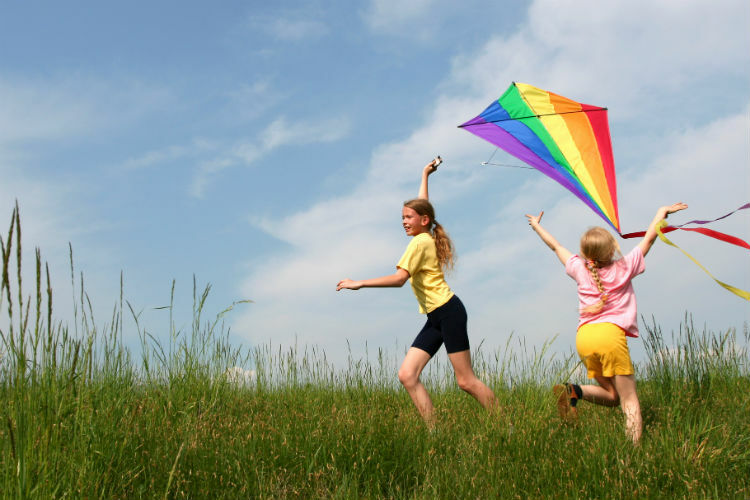 This tradition of kite flying has been going on for years, but not many people know why! The custom of kite flying during early hours is good for our health, as it would expose us to the winter sun for a long time. According to belief, basking in sun during winters helps in cleansing body from infections and germs. How cool were our ancestors, no? 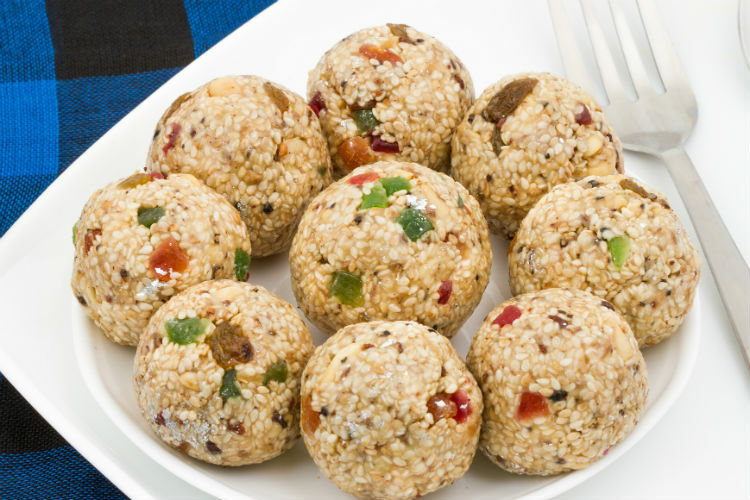 Everybody in India celebrates Makar Sankranti. But, since India is known for its diversity and different cultures, this festival, too goes by different names. The south—especially Tamil Nadu—celebrates this day as Pongal. In the north—especially Punjab—it is known as Lohri, while the west celebrates it as Uttarayan. In east Makar Sankranti is celebrated as Bhogali Bihu. Heard of “Til gul khaya ani god god bola”? I’m sure, you must have. This translates to eating sesame and jaggery and speaking sweet words. But why? We’ll tell you. According to the legend, the Sun god was always at loggerheads with his son lord Shani. But on Makar Sankranti, the Sun god forgives his son and pays him a visit. Thus, this day is also remembered for burying the past hatchets and making sweet merry with everyone. Makar Sankranti marks the onset of spring. On this day, the day and night are equally long and post this festival, the night becomes shorter and the duration of days slowly increases. Makar Sankranti draws parallel with the Thanksgiving festival, as both festivals mark the beginning of the harvest season and are celebrated to show our gratitude towards food and a noble excuse to spend a good time with family and friends—one that we’ve lost in the hustle and bustle of city life.